We all have something we’re good at doing. Others have one or two things they see themselves as experts in, while some give life to the figure of speech jack of all trades, master of none. Your top skills were most likely developed either through formal education and training or out of passion. Do you have skills in more than one field of work? Say for example, you’re good at both content writing and graphic design. Or you know C# programming and are also gifted with multilingualism. What are your work skills? 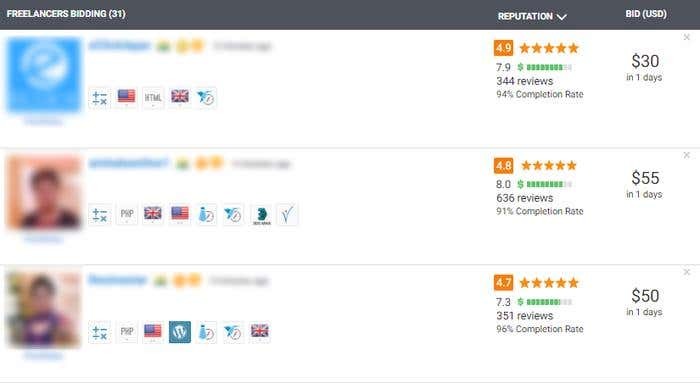 If you are currently looking for a job, either in the corporate world or here on Freelancer.com, your skills matter greatly to employers when they’re deciding whom to hire. The first one is a common requirement for freelancers. Employers have to see your previous work to give them an idea on the quality of your work. As much as possible, showcase only the best, most striking projects you’ve completed. Make them want to have the same, or even better, quality output if they hire you. The second one is something you can do on Freelancer.com to help improve your chances of getting more jobs. These exams are what we call Skills Tests. Have you taken one before? 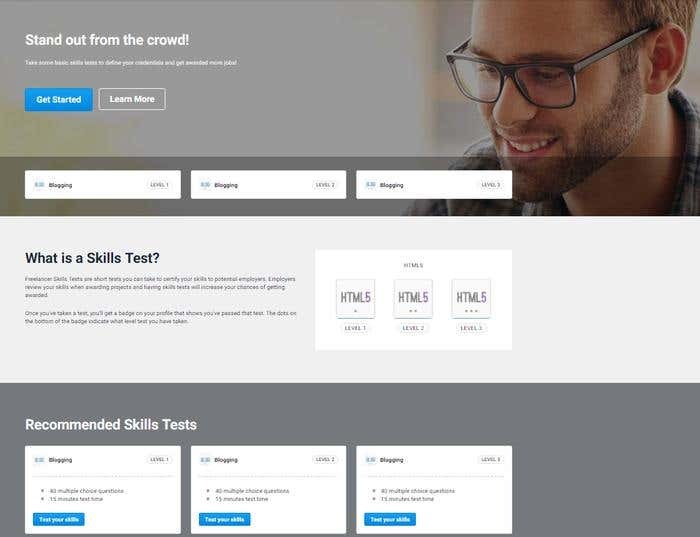 Last year, we introduced to you the Skills Tests, which are short tests that you can take to certify your knowledge on basic and complex skills often required in online freelancing. These tests are your proof that your level of experience matches the employers’ requirements, making it easier to convince them to award you their projects. The tests you completed and your passing percentage are displayed on your profile page under Certifications. Every time you complete a test, you will receive a badge which the employers can see when you bid for their projects. The more badges you earn, the more attractive your bids are because the badges will easily give a preview of the skills you have. This already builds employers’ interest in you, encourages them to check out your profile, and eventually hire you for the job if they find the right match. Aside from earning those badges of knowledge and excellence, taking these tests enhances your adeptness in certain skills you want to highlight. Complete as many tests as you want and aim to get the highest passing percentage for that extra “shine” on the badge. Increasing your chances of getting more jobs on Freelancer can be done in a couple of different ways. 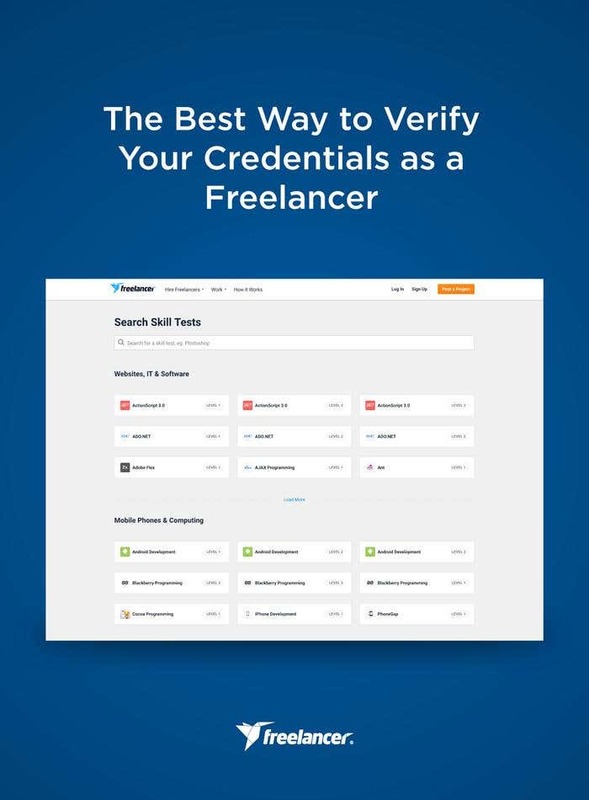 Taking skills tests is just one of them -- it’s a truly valuable means to prove how you could be the right and the best freelancer for that coveted project. What are you waiting for? Discover what skills tests you can complete and ace them!